The King Abdul Aziz Camel Festival in Saudi Arabia is an annual extravaganza full of culture, sport and entertainment, overseen by the support of the royal family. Now in its 3rd year, the objective of the event is to strengthen camel heritage in KSA, and Arab and Islamic culture whilst providing a cultural, tourist, sports, leisure and economic destination for camels and camel enthusiasts. 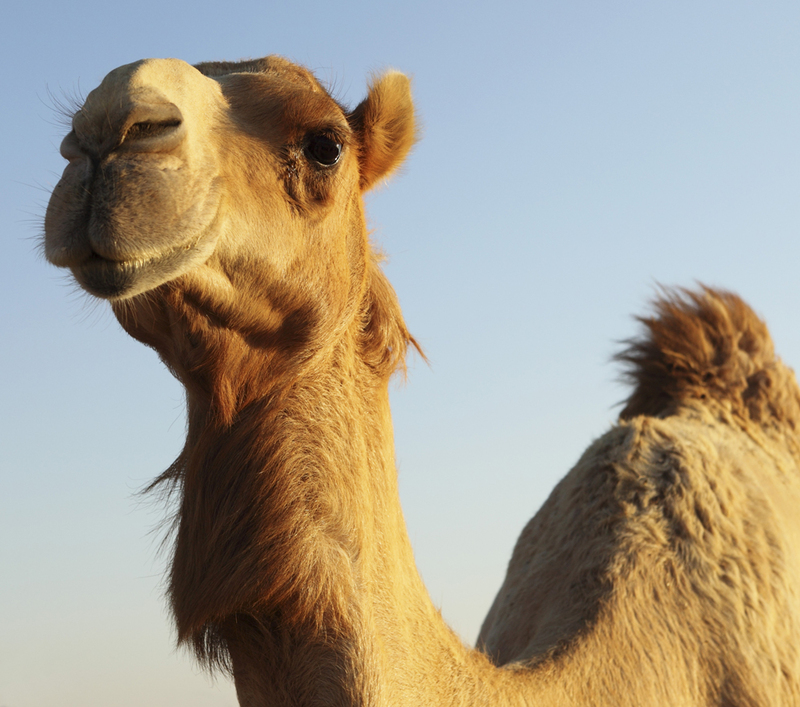 The festival, spans over around 4 weeks and features camel beauty contests with winning prizes amounting to around a whopping SR114 million ($30 million). The camel beauty competition was founded in 1999 by local Bedouin people and now has the support of the Saudi royal family. 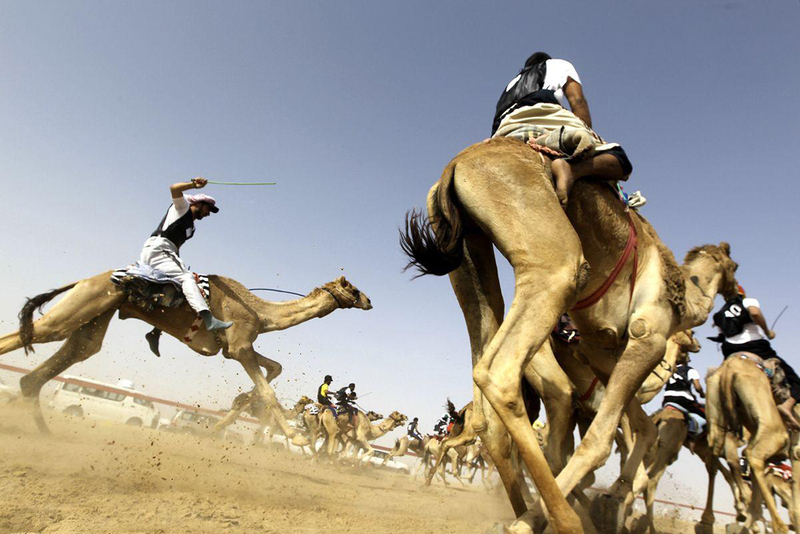 Due to its tremendous popularity and lucrative prizes, the festival became what it is today as it attracted people from across the GCC to travel to showcase their finest camels. The festival also showcases camel racing events and this year had its first female competitor participate in the King Abdul Aziz Camel Festival, Saudi Princess Sirene Bint Abdul Rahman bin Khalid Al Saud, who raced to the finish line and won first place in the single Al Dig (under 4 year old camels) category. This event marks another cultural and sporting win for Saudi women at a time in which the kingdom are championing their achievements and successes under Crown Prince Mohammed Bin Salman’s Vision 2030 plan. Not only are Saudi women set to continue to smash stereotypes by being victorious in the playing fields, but will also be at the forefront of the workforce under the country’s post oil regime. The month long event was organized by Saudi Arabia’s Camel Club. The festival will run up until March 20th in the southern Sayahdah district of Al Dahnaa.